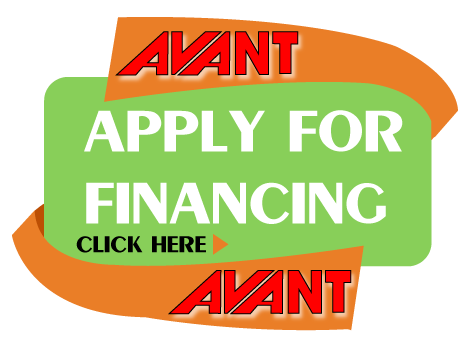 Requires double acting rear auxiliary hydraulics outlet on the loader. 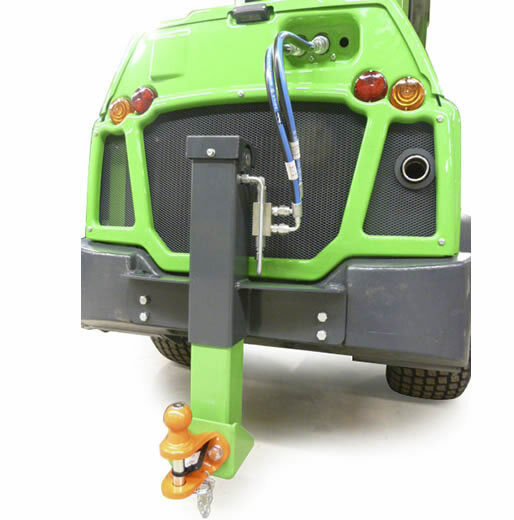 The hydraulic trailer hitch features hydraulic height adjustment of the 50 mm ball hitch, which makes it easier to connect trailers in varying heights and ground conditions. The hitch is equipped with both 50 mm ball and a towing pin.